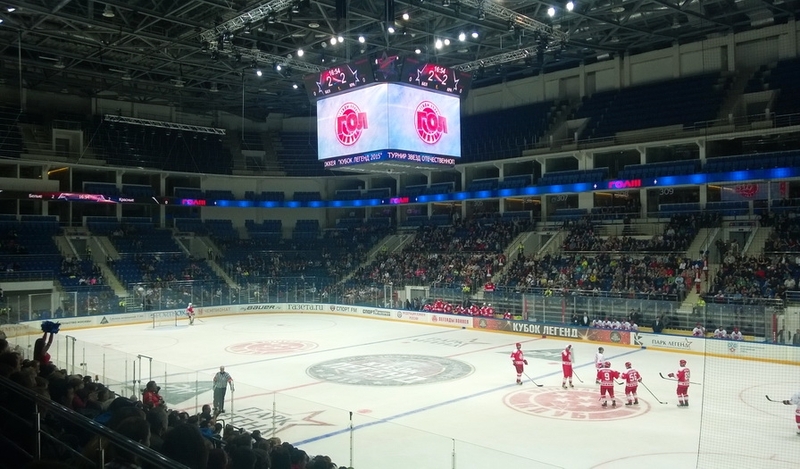 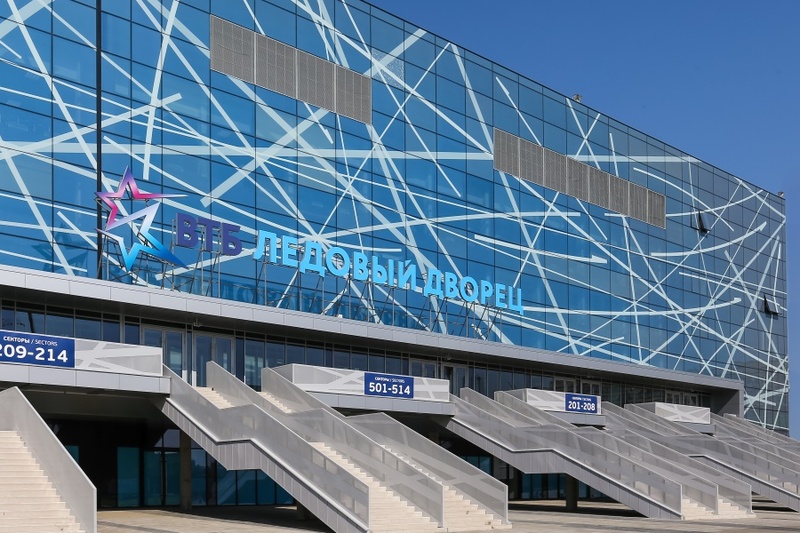 The largest arena of the VTB Ice Palace complex, simply called “The Big Arena”, has capacity for 12.100 spectators and will host next year’s IIHF World Championship in Ice Hockey. 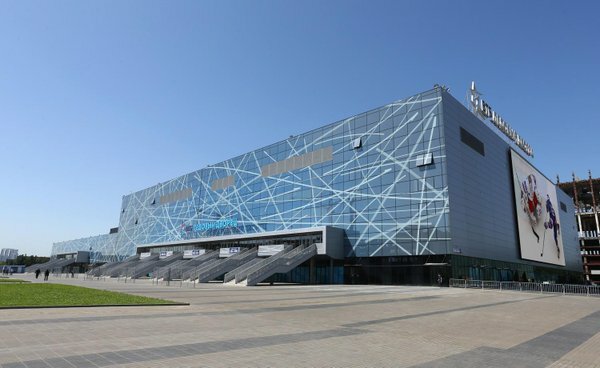 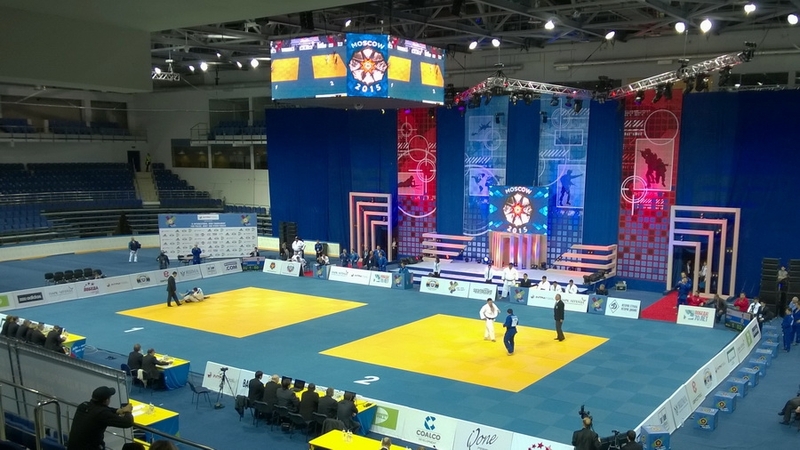 The second venue – small arena – has a 3.500 spectator capacity and the third structure, called “Training Arena” is a training facility with a grandstand for 500 spectators. 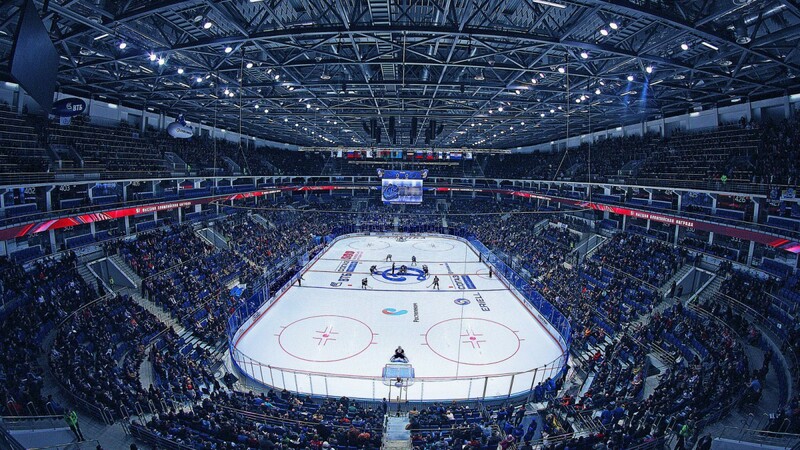 The two larger arenas are multipurpose and can be converted for hockey, basketball, tennis, boxing, martial arts, gymnastics, concerts, etc.